Stella McCartney Lace Inset Adidas Logo Sweatshirt $725 Free US shipping AND returns! 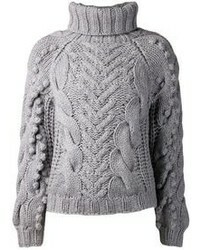 Stella McCartney Metallic Knit Sweater $945 Free US shipping AND returns! 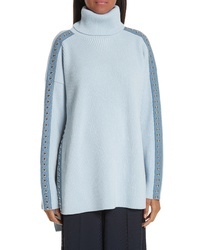 Stella McCartney Stud Detail Turtleneck Sweater $1,345 Free US shipping AND returns! 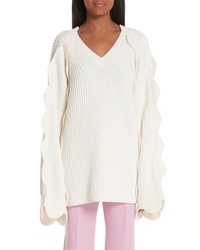 Stella McCartney Scallop Oversize Sweater $1,095 Free US shipping AND returns! 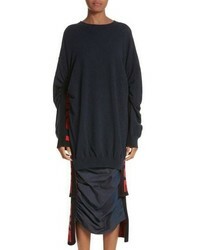 Stella McCartney Logo Stripe Sweater $995 Free US shipping AND returns! 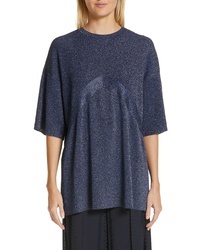 Stella McCartney All Is Love Cutaway Sweater $895 Free US shipping AND returns! Stella McCartney Lace Inset Adidas Track Jacket $825 Free US shipping AND returns! Stella McCartney Embellished Logo Hoodie $720 Free US shipping AND returns! Stella McCartney Faux Fur Panel Cardigan $1,315 Free US shipping AND returns! 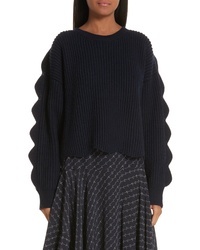 Stella McCartney Scallop Crop Sweater $865 Free US shipping AND returns! 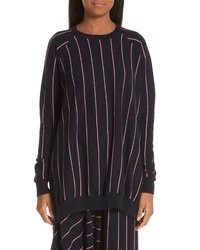 Stella McCartney Stripe Asymmetrical Sweater $865 Free US shipping AND returns!